Revolutionise the entire logistic value chain by incorporating digital solutions which can streamline every process to achieve faster and more accurate fulfilment. Systems and digitalisation is the only way to keep up and stay ahead of competition. 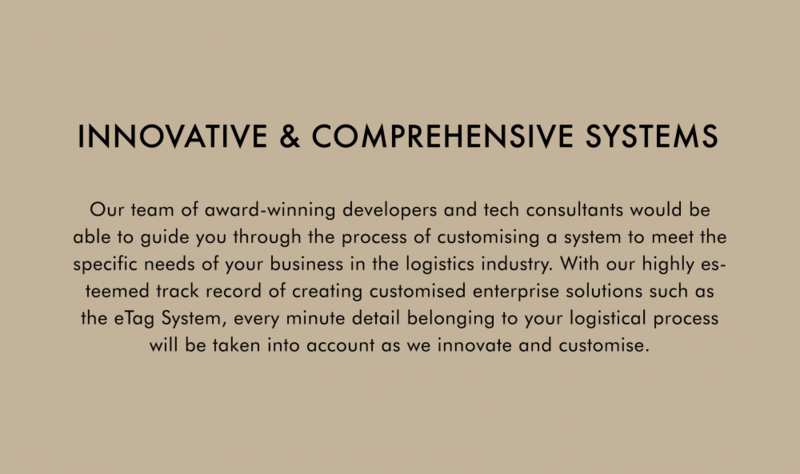 At Massive Infinity, we customise innovative and comprehensive systems for logistic companies to help meet demands faster, and enable more accurate deliveries by providing industry-essential features such as real-time inventory management and identification and tracking of delivery item from warehouse to destination. 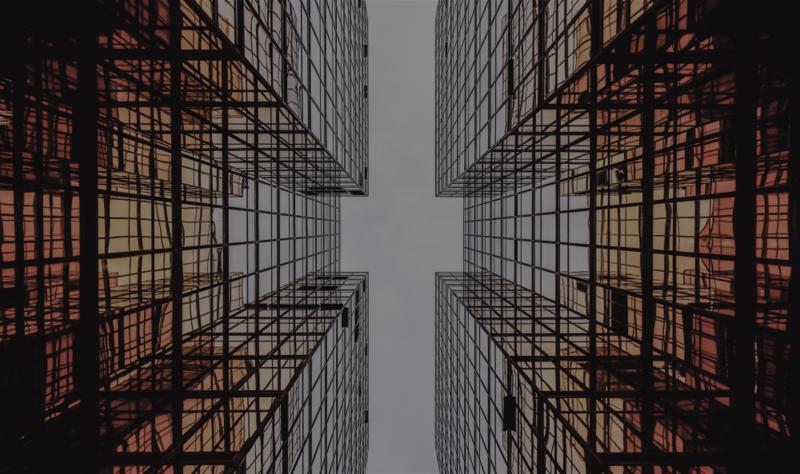 Customised digital solutions is the only way to go to streamline tedious and complicated processes to ensure the centralisation and optimisation of resources. 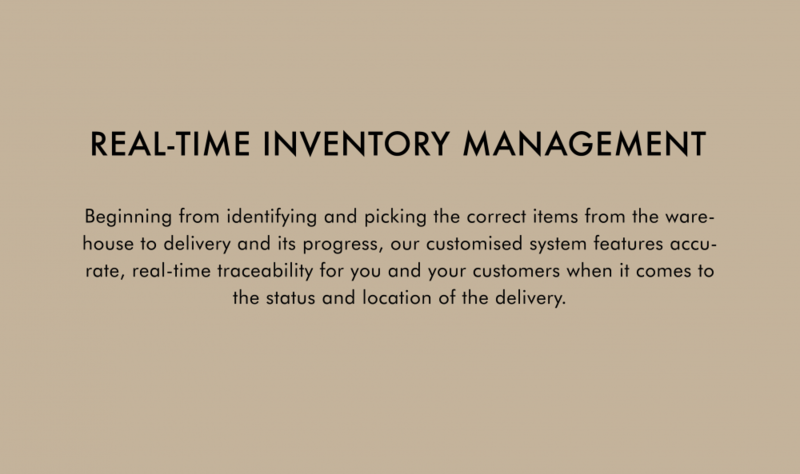 Increasingly, businesses and customers are demanding faster, more accurate and seamless delivery and fulfilment. This means that the entire logistical process has to be free from human errors. There is a constant need for optimisation and higher efficiency due to the high number of entrants into the competitive industry. 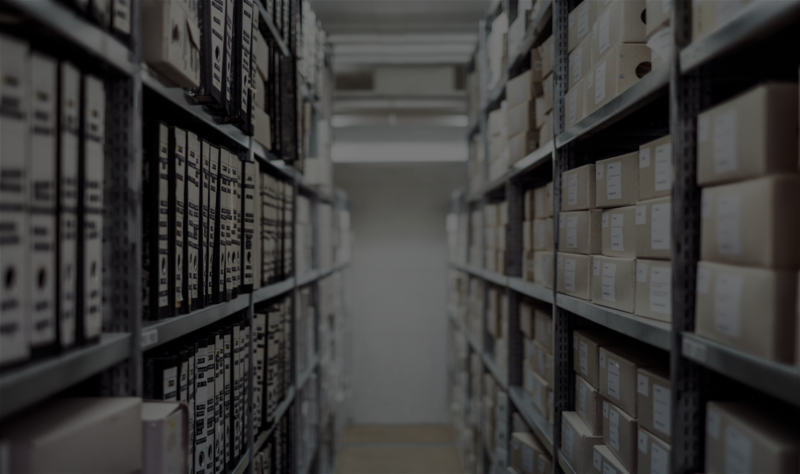 If there are multiple warehouse locations and hubs, it may be difficult to have a consolidated overview of all the pending and ongoing processes and activities.